Taking out a home loan is a big deal, as you will be tied to your mortgage for quite some time. You only have one chance to get it right, which is why finding the perfect broker is so important. How do you know if you can trust your mortgage office? Here are some things to look for. What type of loan origination points do you charge? Do you recommend a particular lender? If so, why? Do certain lenders pay you a higher commission than others? (This is important to know because some mortgage brokers may try to steer you toward a particular lender, even when doing so is not necessarily in your best interest). What is the average timeframe between the application process and closing? You should insist that your mortgage broker notify you whenever he or she has pinpointed a lender. Once this happens, you will then want to ask a few of the below questions that are specific to mortgage lenders. What are the requirements to obtain a mortgage? What type of paperwork is required? What type of closing costs can I expect? One sign that you have found a reputable mortgage lender or broker is good communication. Take note of how interested in you that person seems. Do your questions go unanswered or does the agent appear evasive? Are you given enough time to make the application, or are you rushed through the process? Does paperwork seem neatly organized, or is the representative’s desk in disarray? If it appears that an individual is not well organized or does not respond to your inquiries in a timely manner, you are better off going somewhere else. You shouldn’t rely on a mortgage broker or lender to protect you from scams. 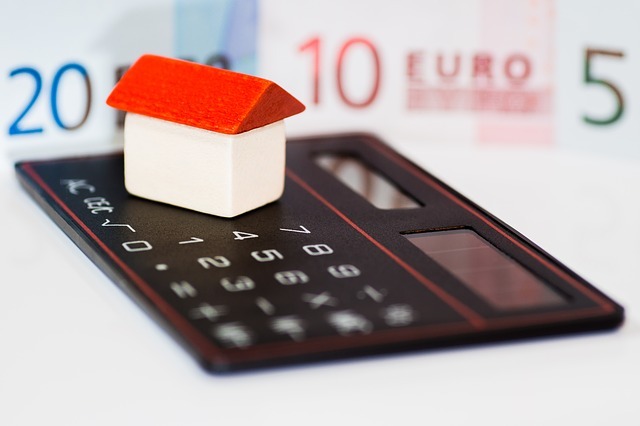 Before ever stepping foot in someone’s office, you should familiarize yourself with some of the common mortgage scams so you can avoid anything that just doesn’t sound right. Do not be afraid to ask further questions or even walk away if you feel you are headed down the wrong path. Finding a trustworthy mortgage office is an essential part of home buying. As such, it is important not to rush the process and simply go with the first one you encounter. Take the time to ensure your lender or broker is a good fit-you will be thankful later you did so. This entry was posted in Blog and tagged mortgage office, mortgages by Scott Li. Bookmark the permalink.